Expect the Unexpected! 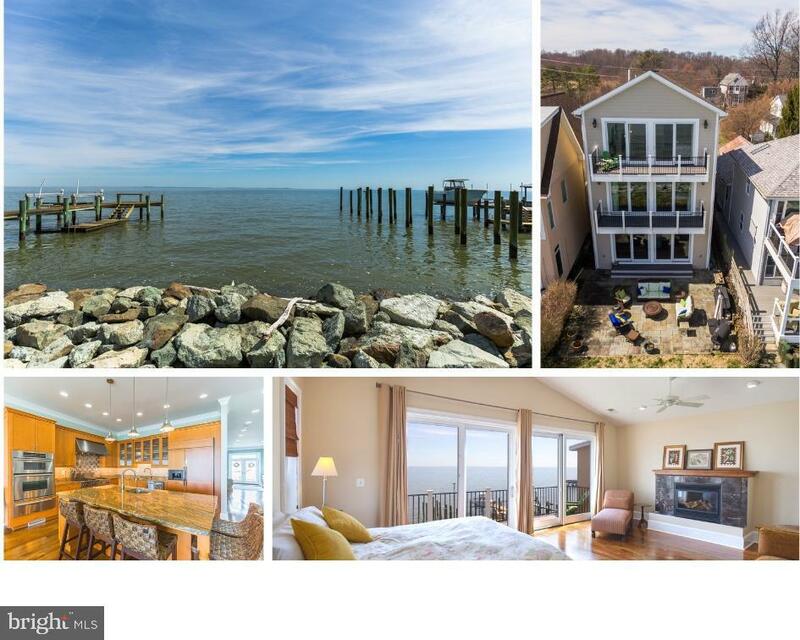 Over 4500 square feet on 3 full levels with unsurpassed Chesapeake Bay Views! 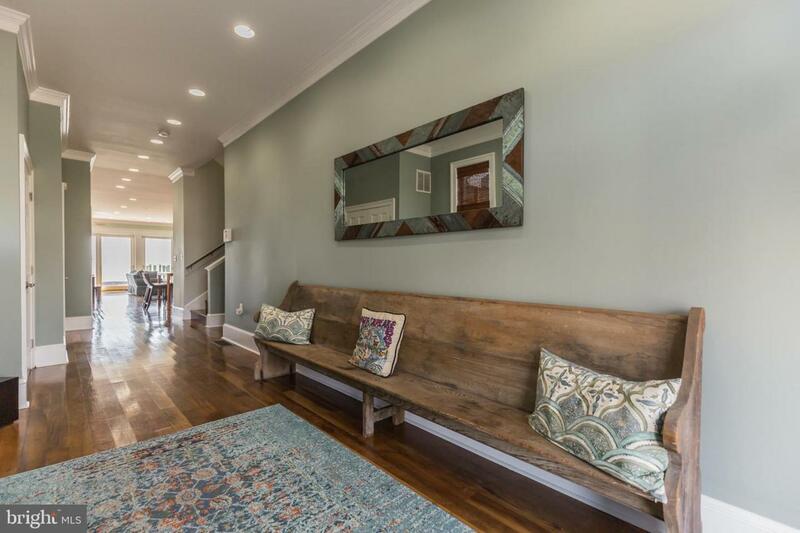 You will be amazed by the appointments in this home. American Walnut hardwoods throughout. 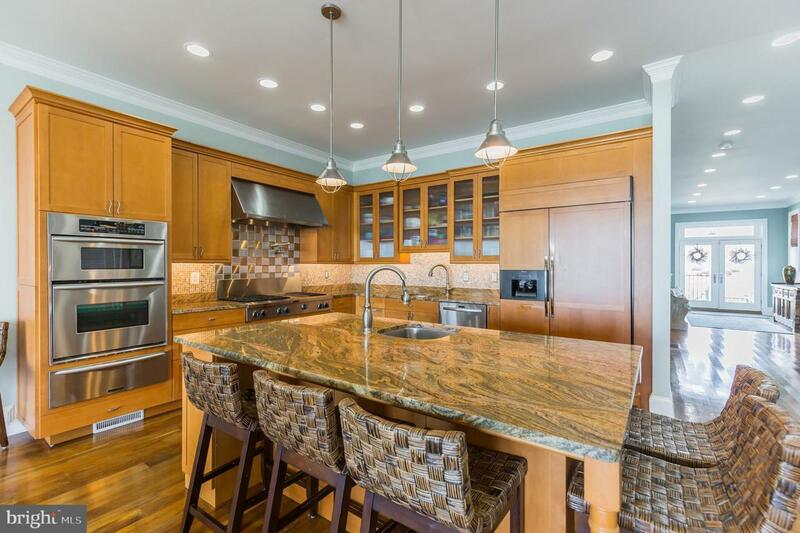 A wonderful kitchen with 5 burner propane cooking, pot filler, 2 dishwashers, wine cooler, and gorgeous granite. Wide open floor plan expands your senses of being on the water. 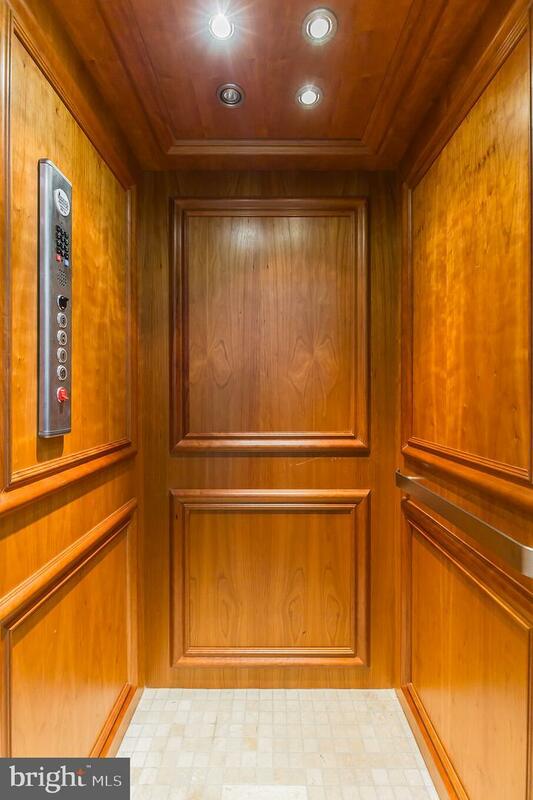 Ride the wood paneled elevator to the next level and you will find a master suite with fireplace and private balcony, 2 bedrooms, & Theatre Room/Family Room. The balcony and views are amazing, reminiscent of a fine waterfront hotel. You will enjoy the luxury master bath with multi head shower & jacuzzi tub with a view of the water! Go to third level for another master suite, two more bedrooms, den, sewing room & 2 hall baths that will make you HAVE to HAVE THIS HOME. 10~ first floor ceilings, oversize, trim, 3 fireplaces Pictures cannot convey the peacefulness & beauty. This Chesapeake Bay waterfront is located right near board walk & restaurants. Large crawl space is easy to walk into, oversize 1 car garage, extra parking nearby & so much more. Owners had the dream & built it, now it can also be yours! Flood insurance required but at a low cost of around $700 a year. Listing courtesy of Re/Max United Real Estate.